Maybe you've already checked my Review Index and read my thoughts on a particular book, but you're still on the fence about whether or not the book is for YOU. Hey, I get it. Your TBR is probably huge and sometimes you need to shop around a little before you decided to commit yourself to reading a book. 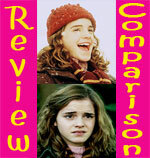 Enter Review Comparison, an original feature here at Small Review where multiple reviews of the same book are compared and contrasted to give you a a feel for a bunch of different opinions on any given book. 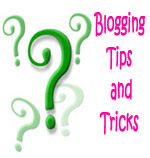 Want to make a suggestion for a future Review Comparison? I'd love it if you did! 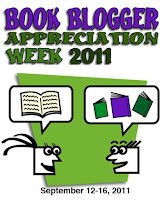 Just CLICK HERE to let me know what book you would like to see featured. 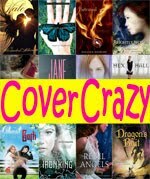 Click on the titles below to go to the Review Comparison post for each book. 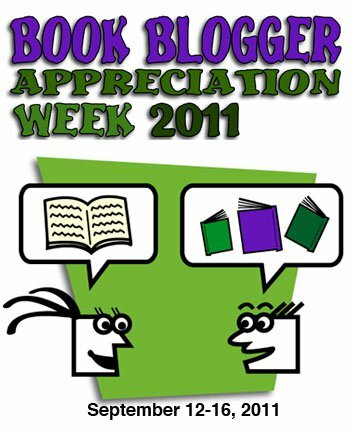 Review Comparison was nominated for 2011 Book Blogger Appreciation Week under the category of Best Book Blog Feature or Series of Posts! Thank you for your support!